Click Here! The Central Valley Classic is back! Click Here! Be sure to get yourself registered for the 21st annual show! Click Here To Get It Done! 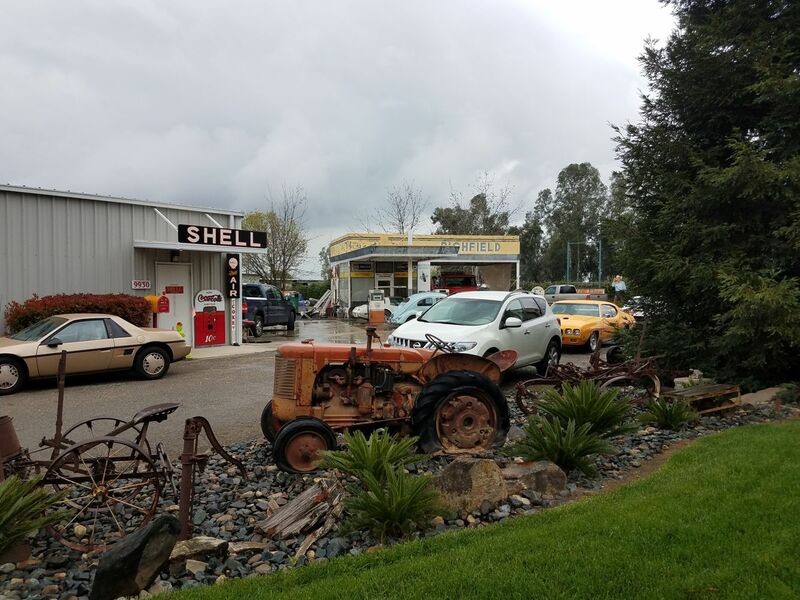 POCC gets a great Spring Cruise down Old 99 and winds up at Ronnie's Garage! Click here for more pictures from a great cruise! Need to review your insurance? Welcome to our new supporter! 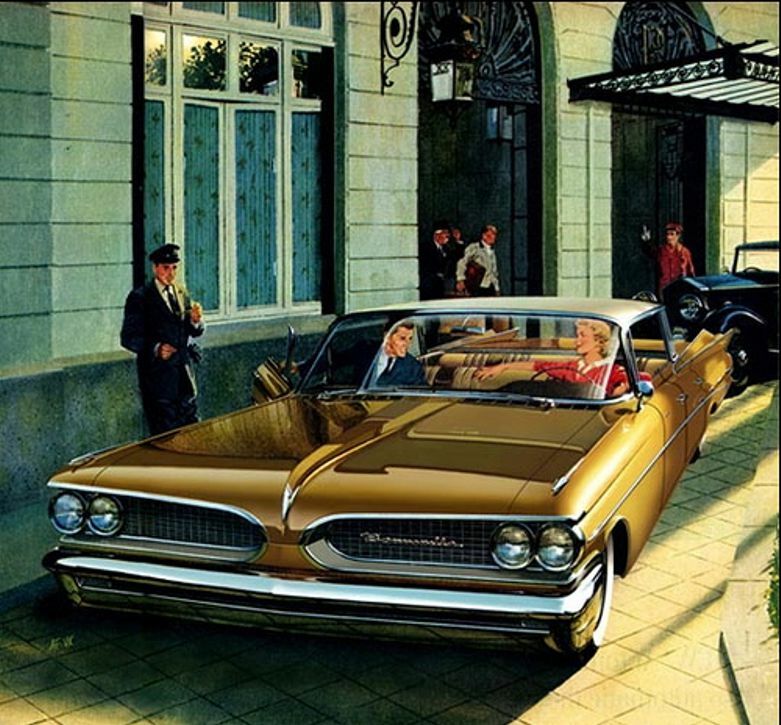 Some of the best automotive ads in the world was the art work done by Art Fitzpatrick and his partner Van Kaufman. This is a sample of the quality of work that team did. Art drew the cars while Van did the backgrounds. We meet on the second Monday of the month at Denny's; North/East corner of Herndon and Blackstone in Fresno. Dinner at 6pm, meeting at 7pm. See Ya there ! We are made up of a group of people with various backgrounds who have one thing in common, we LOVE Pontiacs. We drive 'em, work on 'em, polish 'em, restore 'em, break 'em (even cuss 'em) and have a lot of fun doing it. Be it an old '52 Chieftain straight-eight, a new WS6 Trans Am, or anything in between. We are individuals, couples, and families that like to get together for a variety of activities. We host an annual judged car show and participate as a club in other local and regional car shows. We have informal BBQ Show and Shines and get together for Brunch and Dinner Cruises. We also attend the local Cruise Nights as a group. The cars in the club range from Concours cars, daily drivers, drag racers and cars undergoing restoration. Our goal is to have FUN while enjoying our Pontiacs. If this sounds like something you would enjoy, JOIN US!